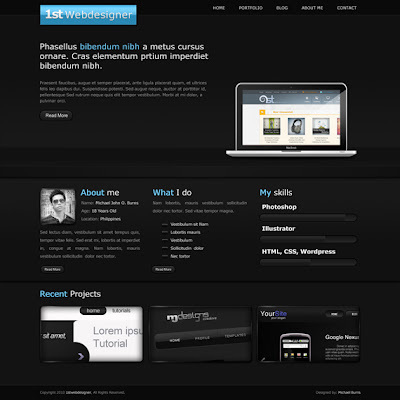 Web designing has become a very integral part of the internet. Web designing is used world wide to design mock-ups that later on are transformed to a practical and efficient HTML / CSS template and makes a website look more attractive and appealing. Photoshop is a technique which is generally used by the web designers while designing as it gives fabulous outcomes. Web layout is a very essential part of web designing and Photoshop is always used in creating these layouts irrespective of whether it a simple one or a sophisticated one. Photoshop helps in creating these web layouts to a great extend and with the rise of demand, there are more and new sorts of layouts in Photoshop being developed every day. Everyone wants to learn the new stuffs available, there are many way in which you can learn Photoshop, but the best way to improve on your Photoshop skills is by taking tutorials. 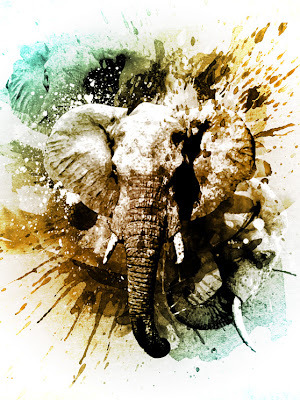 Some of the best design tutorials created throughout 2011 are given below. 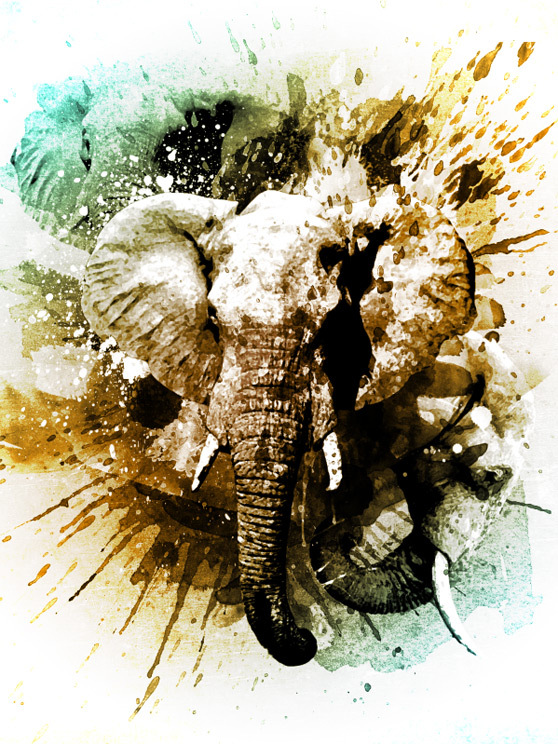 This tutorial was developed in the month of February this year and it shares the new process called freestyle expressive painting in Photoshop. This tutorial is more of an experimentation based on your imaginative powers and involves the trial and error method. This is not a technique meant for creating a master piece or something of that sort. But it is a technique meant for creating something that is very fresh and raw straight out of your imaginations. 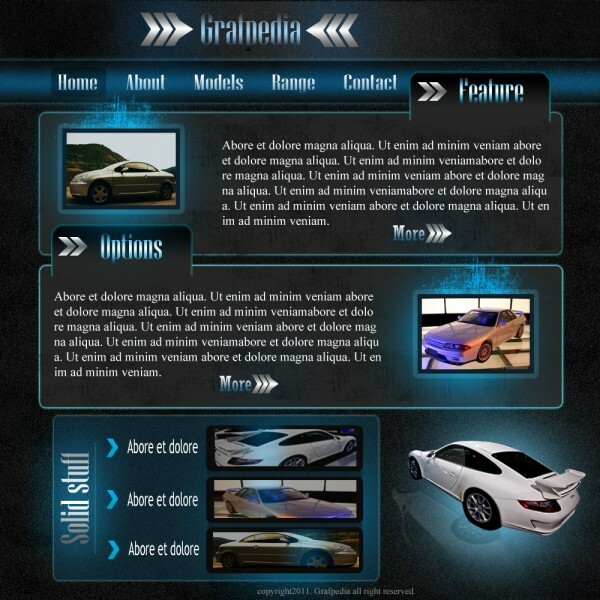 With the increase in popularity of 3D, this was a new technique developed in 2011 to design web layouts in 3D. This is a tutorial which helps in learning how to use simple techniques to create a portfolio layout with a 3D look to it. The 3D look that this tutorial provides is not very high profile; it is done only by using some simple shadows and light. This Photoshop technique has become quite popular this year. The tutorial will show how to create a car in flames. The effect that we see by using this technique is very good and looks attractive and it is equally simple to do it. You can always try this on various other objects and give them an attractive look. This tutorial is meant for the die hard comic fans. 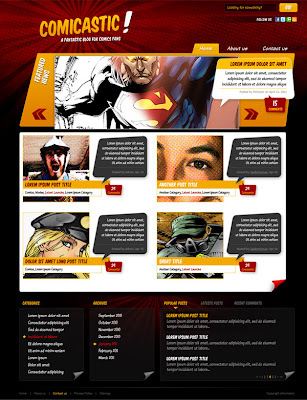 This Photoshop technique gives you the freedom of designing a web layout in the form of a comic book. This tutorial helps you in picking up the simple techniques by which you will be able to create this web layout and the outcome is really awesome. Every one fantasies about sports cars and this is Photoshop layout basically meant for all sports car lovers out there. This tutorial will teach you new and exciting stuff and how to create a sports car web layout in Photoshop. 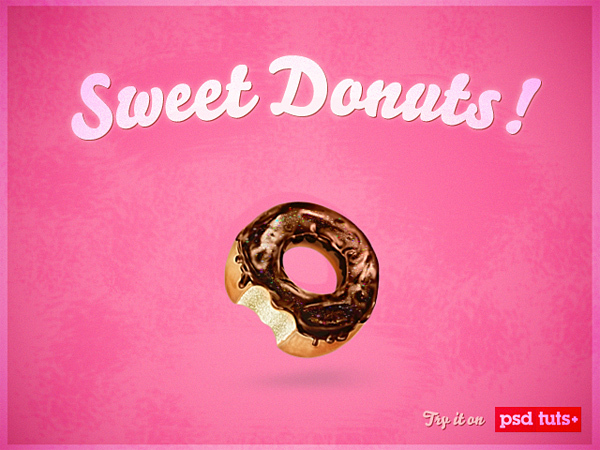 This tutorial will teach you how to create a sweet and tasty donut icon from an initial sketch. The entire process is very simple and exciting and you get to learn new things. 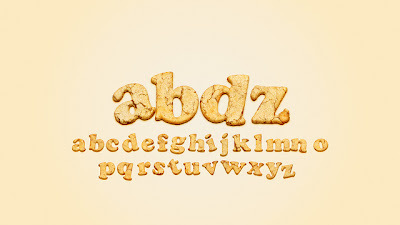 With the help of this technique you can actually create texts in a cookies texture. 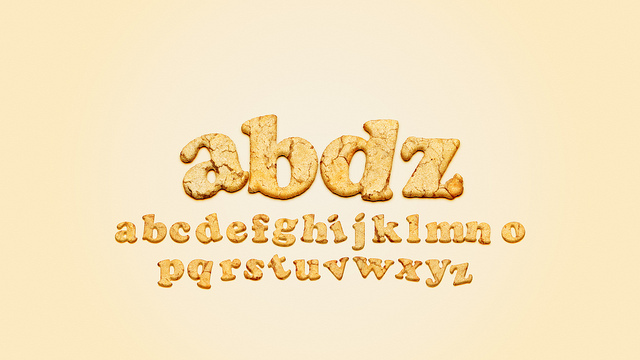 This tutorial will give you a brief idea about the entire process of creating a really nice text effect using the cookies layer styles and texture. The entire process is very simple and the outcome is very attractive. 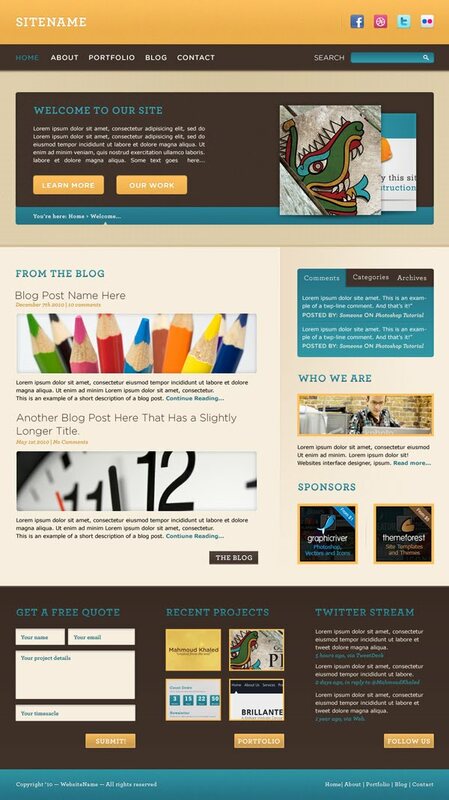 This tutorial shows you how to create a trendy wordpress themed layout in Photoshop. 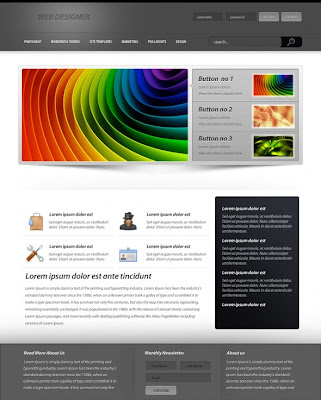 By the help of this technique web designers can design a simple yet sophisticated web page. The entire process is quite simple as well and doesn’t take much time. 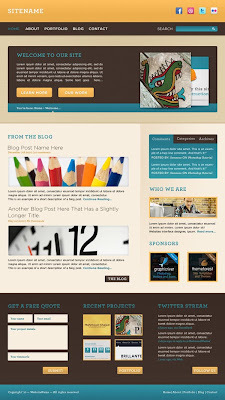 The layout designed by the help of this technique is very colorful and warm and looks very appealing to the naked eye. This tutorial helps you learning the process in which you can create a warm and cheerful interface in adobe Photoshop. This is yet another technique in which you can present a text. 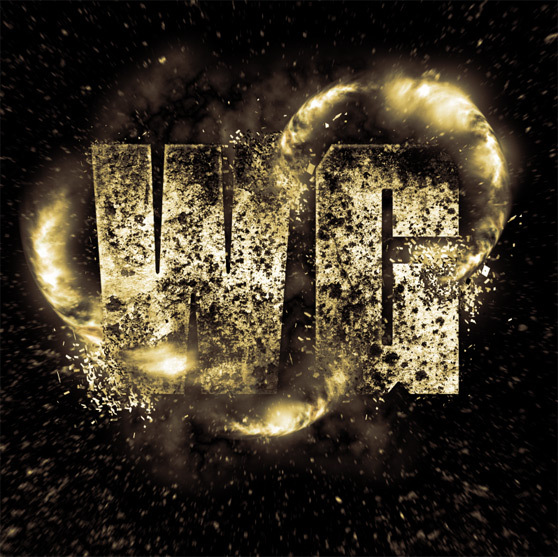 By the help of this tutorial you can learn how to create and exploding text effect. You can add several other effects and make the entire layout look more dramatic and attention grabbing. These are the 10 best design tutorials in 2011 for any web designer and are sure to help them enhance their creations. About the Author: The above article is composed and edited by RP. She is associated with many technology and logo design communities as their freelance writer and adviser. In her free time she writes articles related to technology, business logo design, etc. 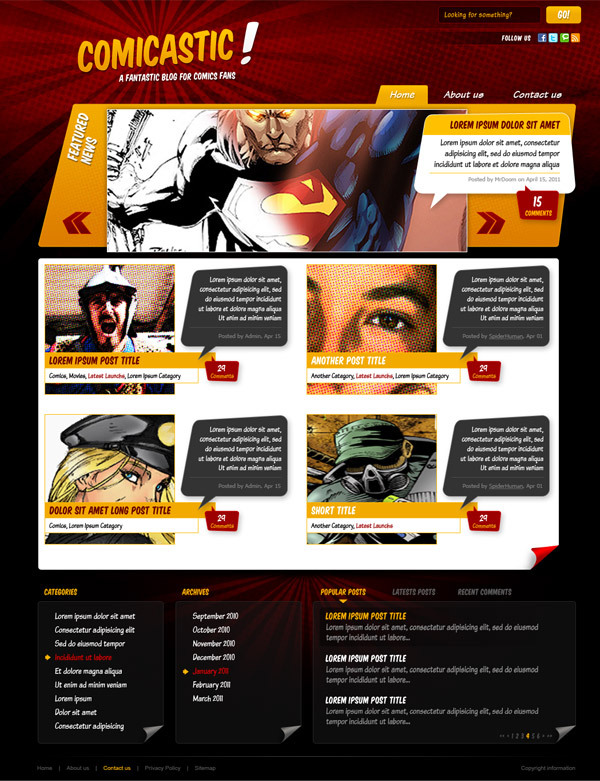 Web site design to colorful text and images, web pages looked more like brochures. Popularity of the Internet, attracting many people, they are more willing to take this opportunity and enjoy the benefits of a pioneer. Thanks Website Development. We will keep posting new updates in terms of designs and technologies used as per the latest trends. Hi Gabril, Welcome to Impressions blog. Yes colorful text is very important to grab a attention of the visitor. Sleek designs, new patterns, proper typography and brochure type designs works more.